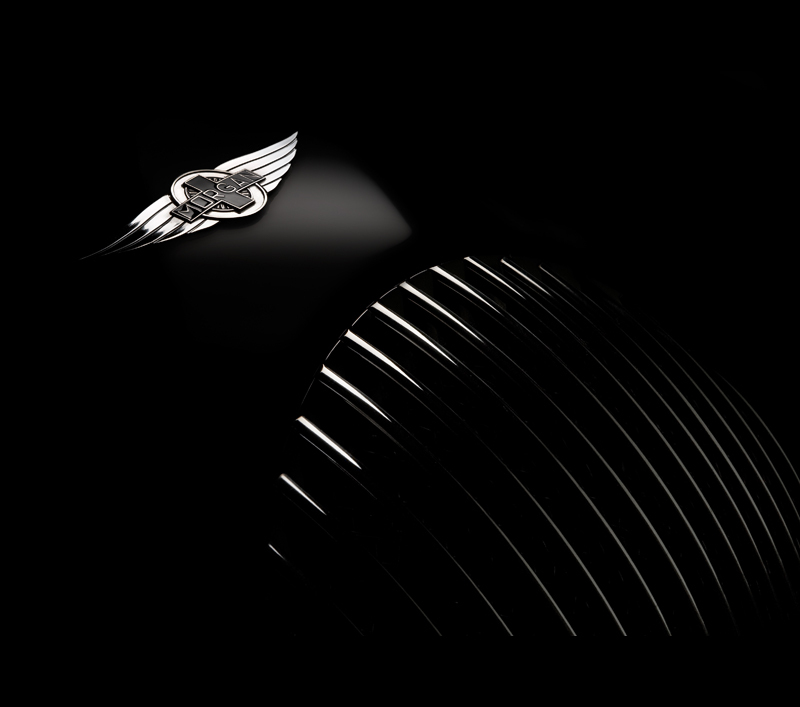 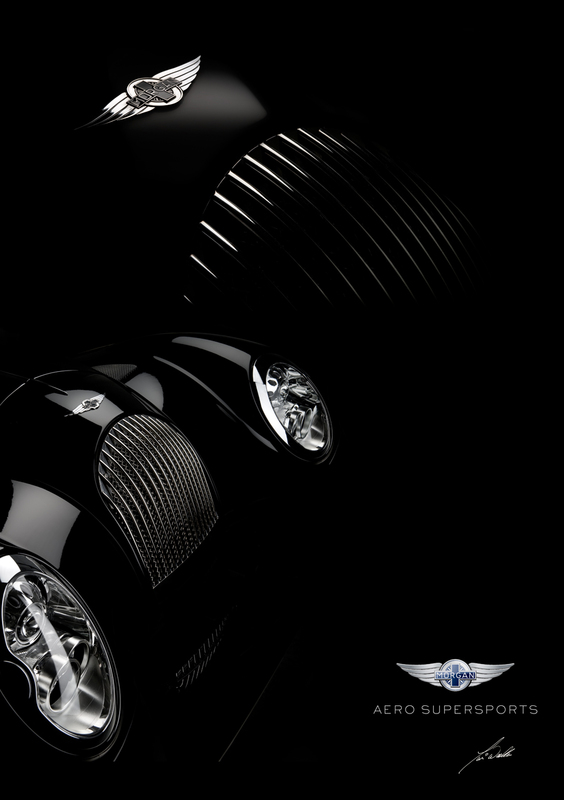 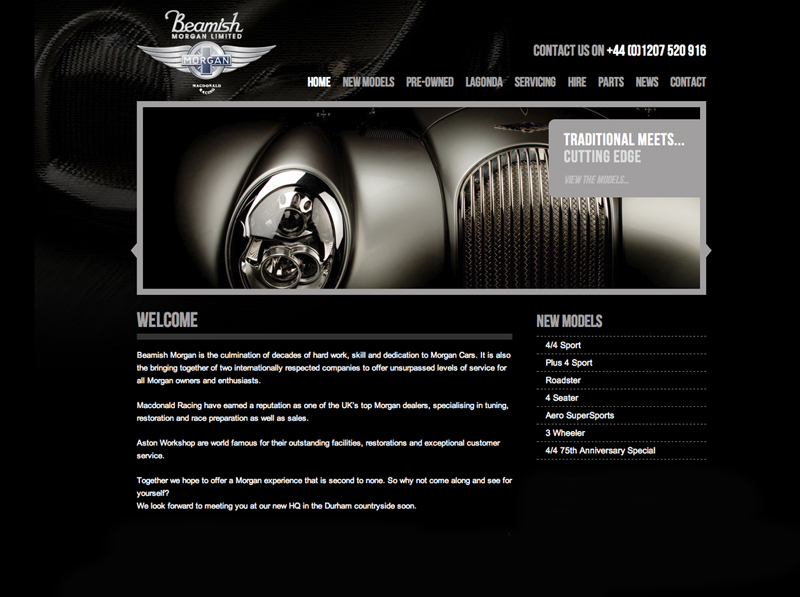 The Morgan Motor Company is quite possibly England’s last great independent Motor Manufacturer. 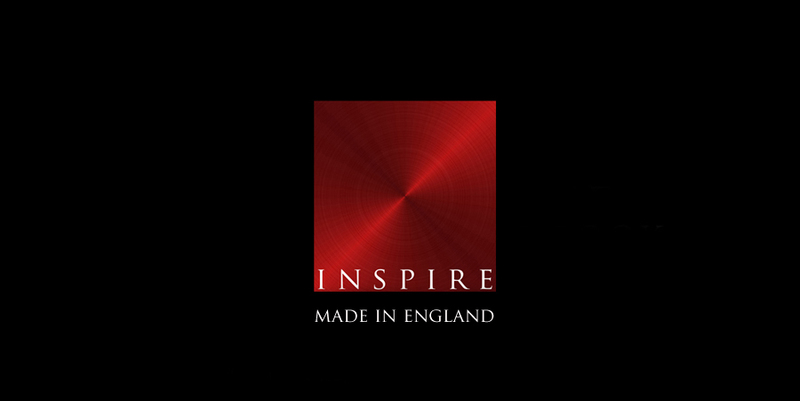 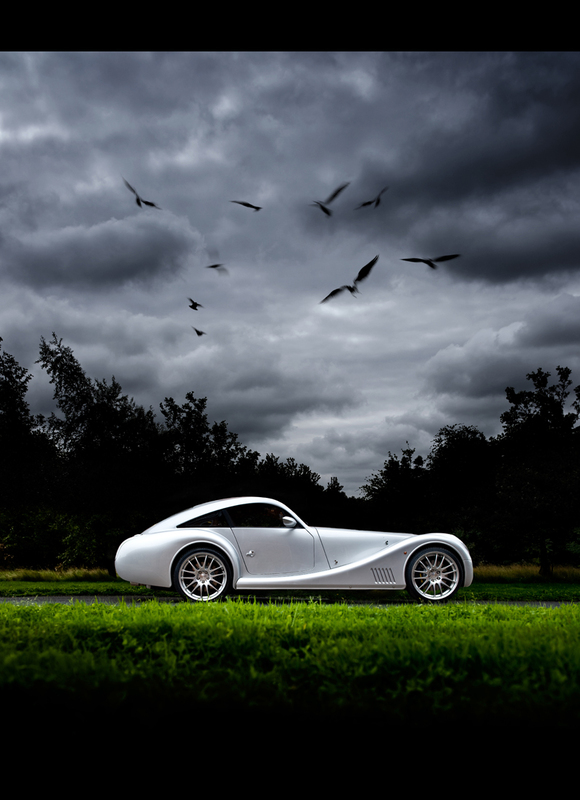 We were approached several years ago by Morgan to shoot several of their superb models for new brochure designs, including the Aero 8, SuperSport and the prototype EvaGT. 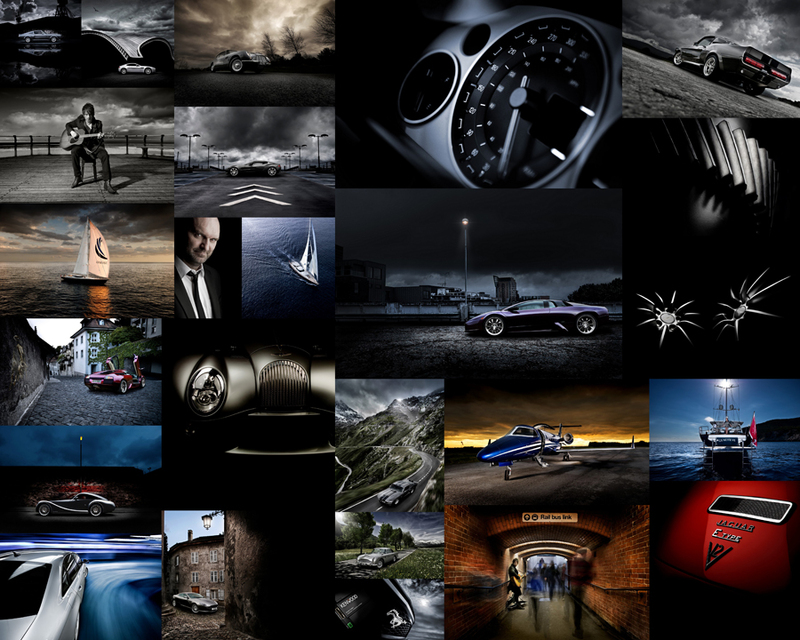 Ambient Life photographer Tim Wallace spent time working with Morgan to produce the work for mainly for use within their brochures and web presence however some of the work is planned to be used in the main Morgan area at the various international Motor Shows such as the recent Geneva show. 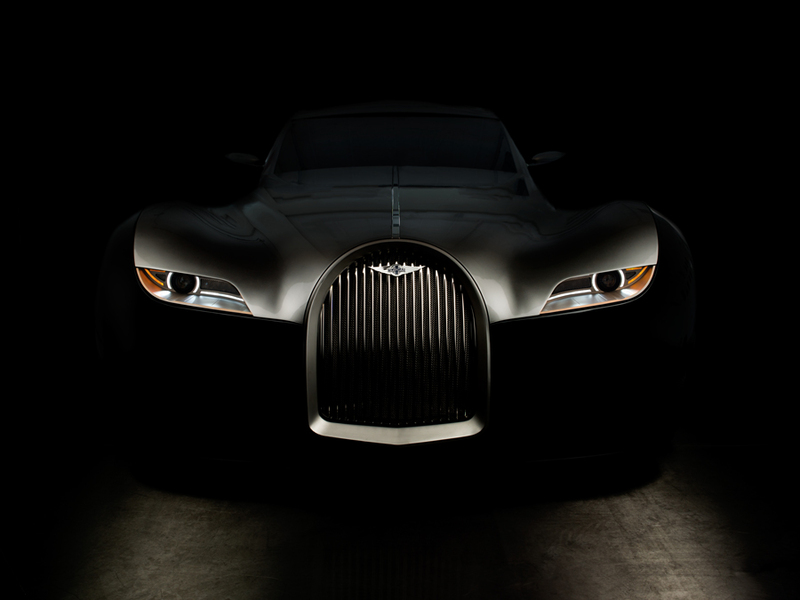 It is at this time that manufacturers traditionally launch new models and demonstrate their prototypes for the future. 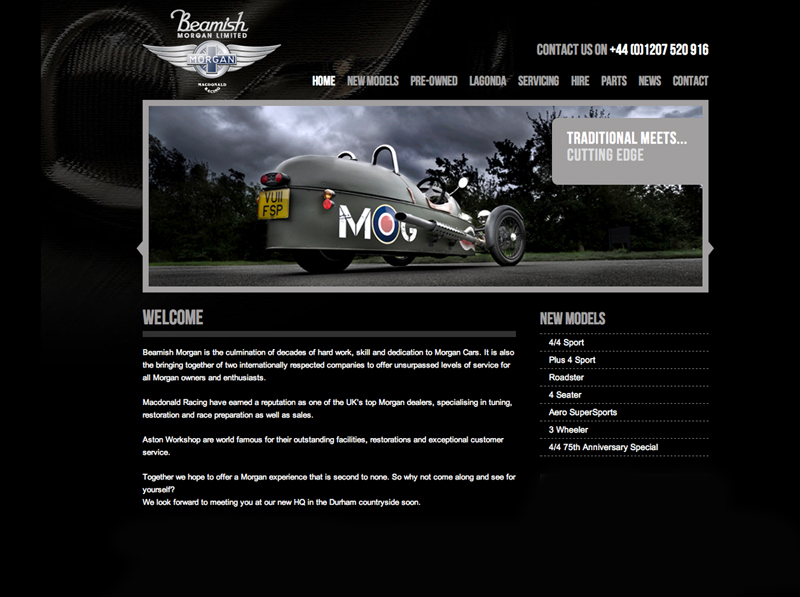 This week we would like to welcome Beamish Morgan to our family of clients. 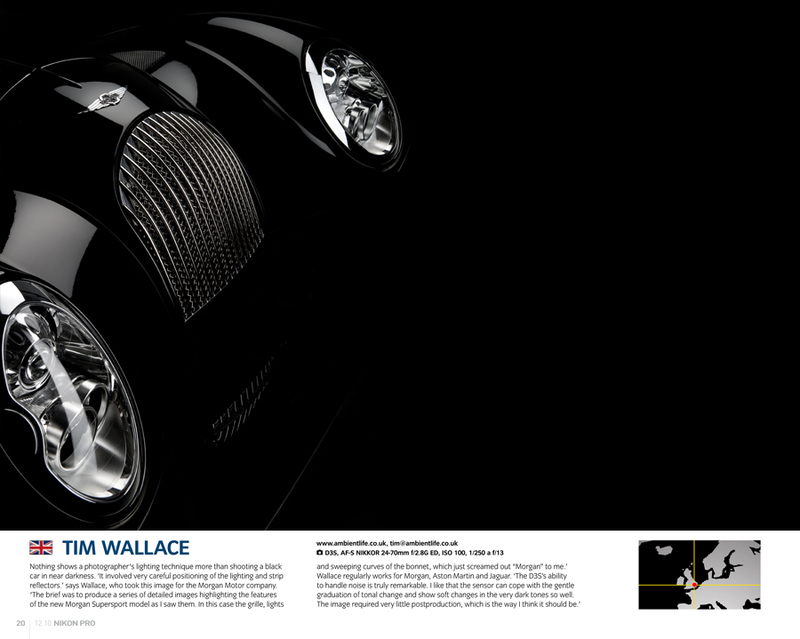 Commercial Car Photographer Tim Wallace has been working with the company over the last month to prepare work for the launch of their new web presence as the company relocates its operation within the North East and becomes the first dealership in the UK to sell the much talked about new Morgan 3-wheeler, which has not been in production since the 1930s. 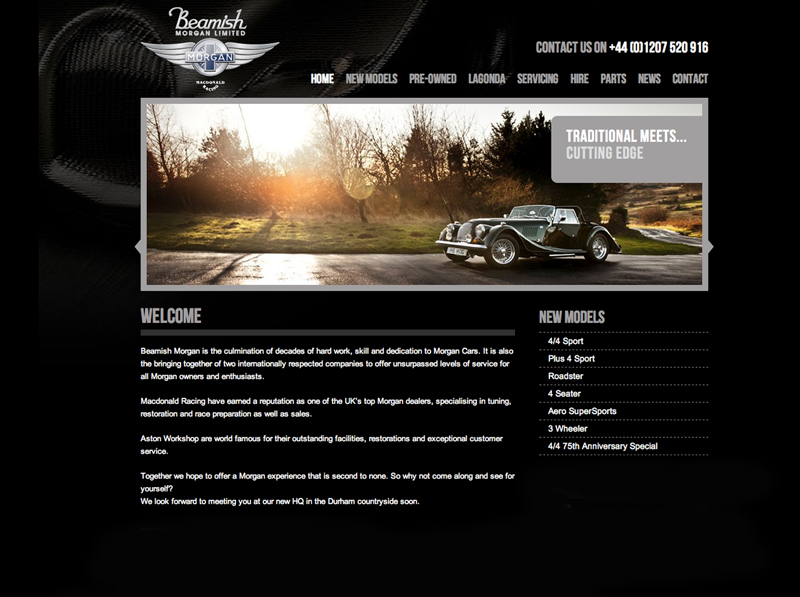 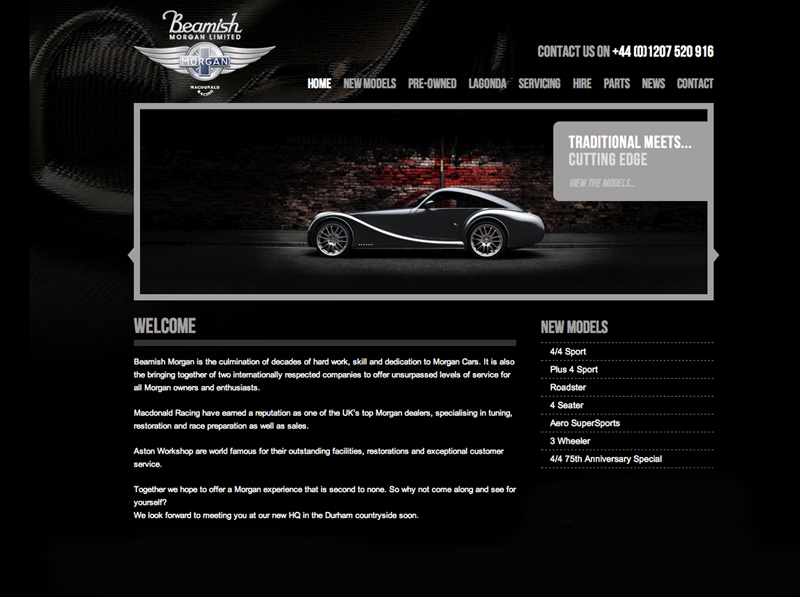 Earlier in 2010 we were lucky enough to be involved in the final review stages of the new model from Morgan, the Eva GT. 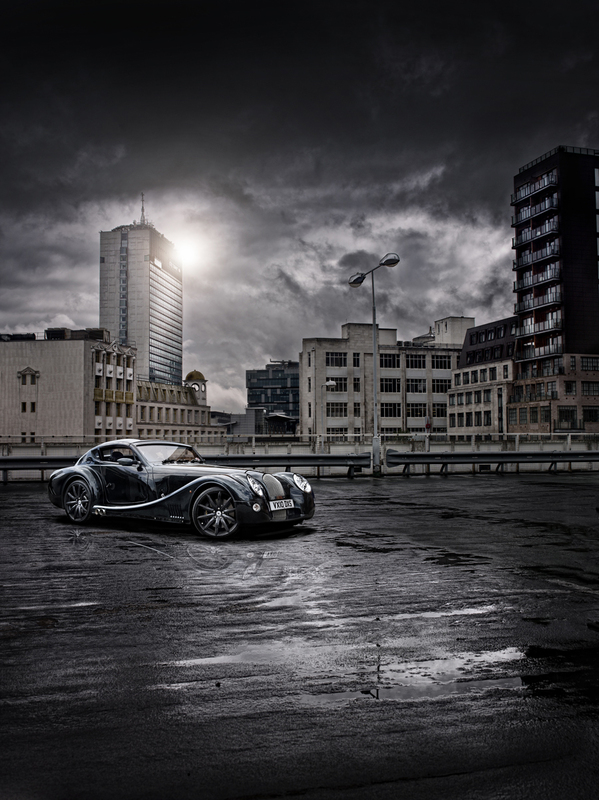 The car was recently launched to the World at the infamous Pebble Beach Concours d’Elegance and this week commercial car photographer Tim Wallace got to grips with this radical new car from Morgan to shoot the commercial work for Morgans Eva GT marketing and brochures. 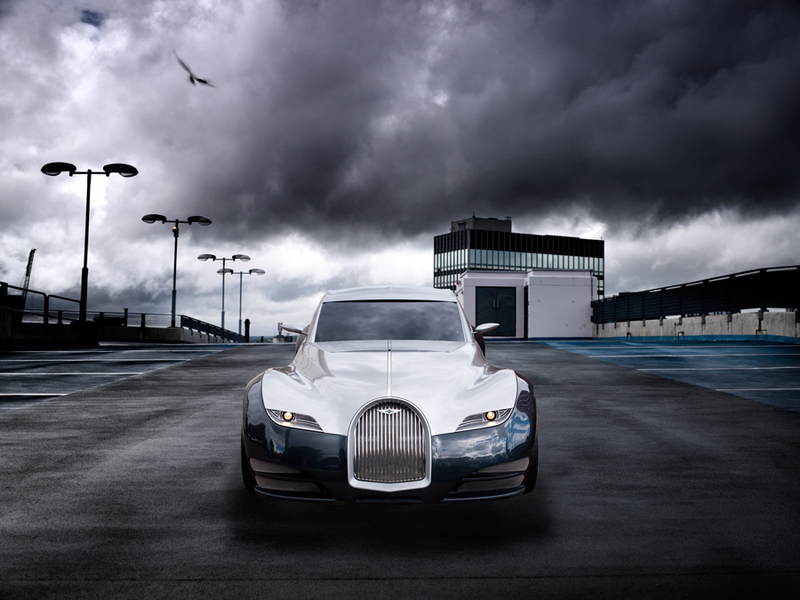 Underneath the Eva GT lies a development of the same lightweight bonded aluminium chassis you’ll find in the Aeromax Supersports, and wrapped around it are superformed aluminium body panels similar to those adopted by the aircraft industry. 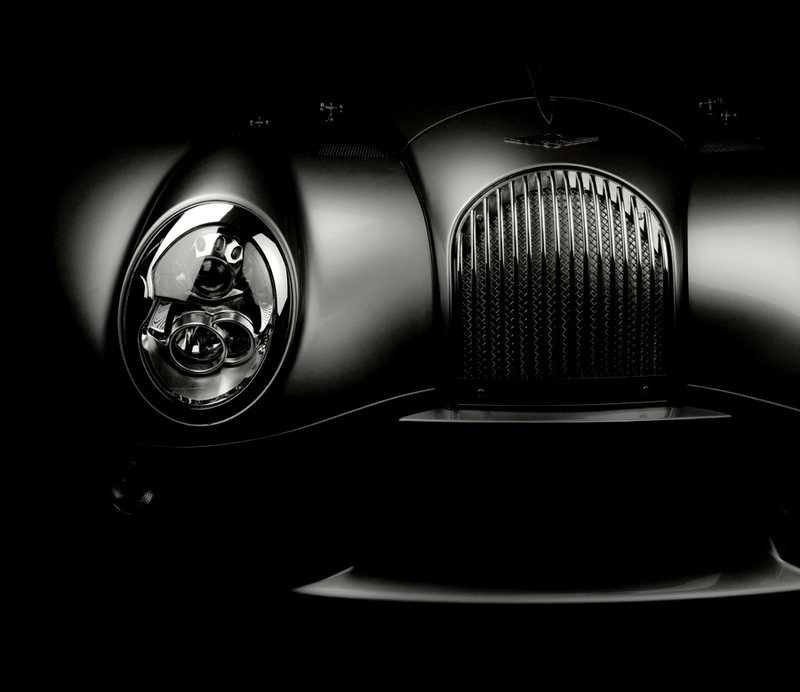 However, inside this new Morgan is a proper two-plus-two cabin layout making it a much more practical offering than any of the Aero-series cars that have preceeded it. 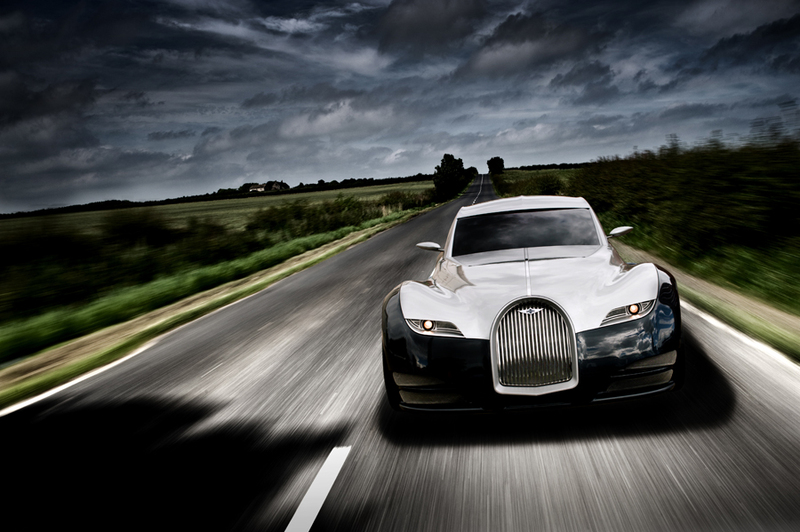 It’s intended to be capable as serving as everyday family transport as well as a luxury GT. 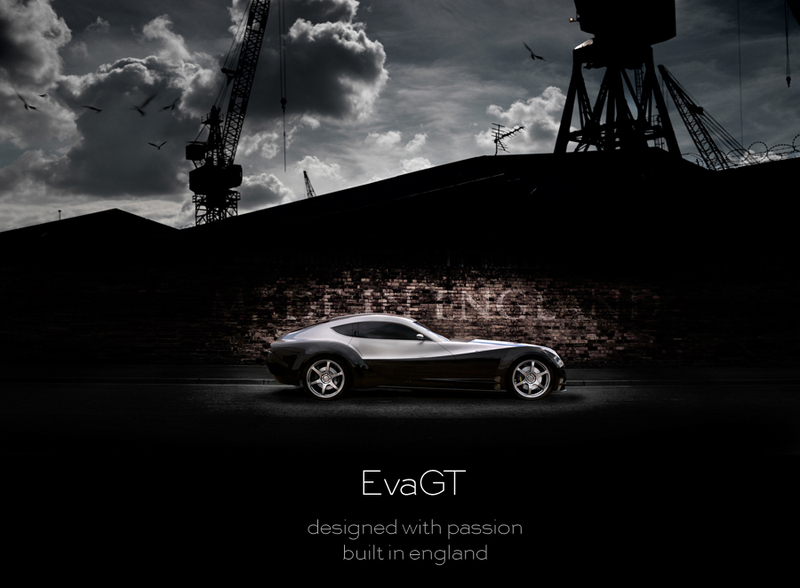 Allowing for that extra practicality, the Eva GT is longer than the 4.2-metre Aeromax, measuring 4.7-metres in length, 1.8-metres in width and 1.2-metres tall. 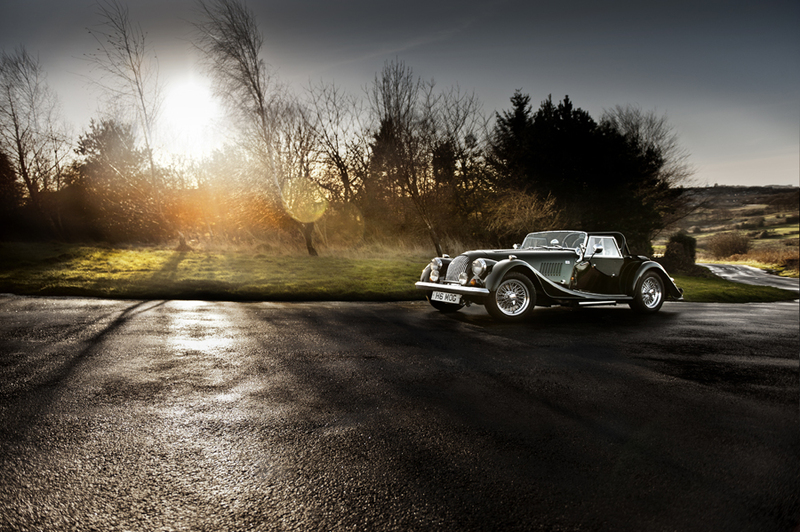 Following on from the success of the ‘live shoot’ seminars that Ambient Life photographer Tim Wallace holds each year with Land Rover were are very pleased to hold a very special Morgan Centenary event at the Companies Factory in Malvern UK. 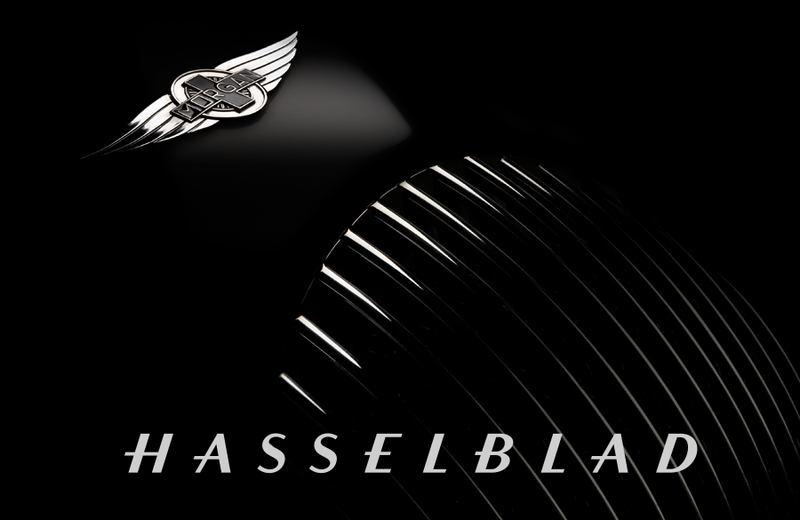 Tickets were limited and the event was aimed at both photographers and car enthusiasts alike. 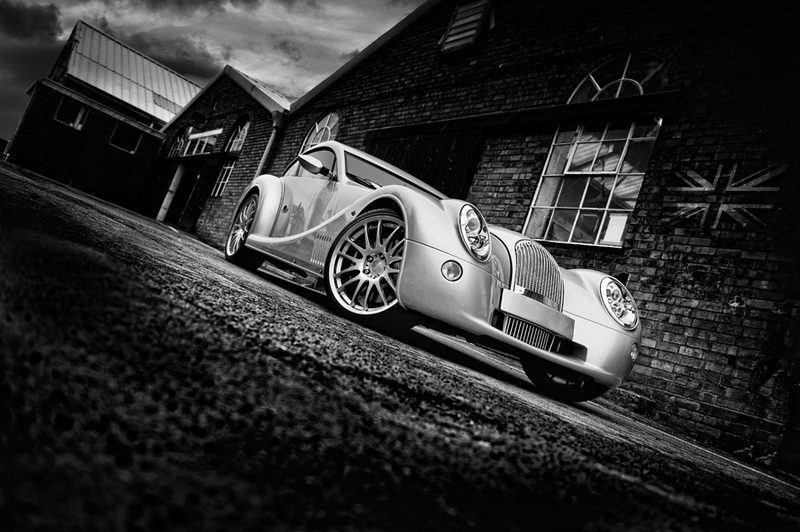 This event was the first of its kind to be held at the Morgan Factory and was a very unique event as the Company celebrate 100 years of car building. 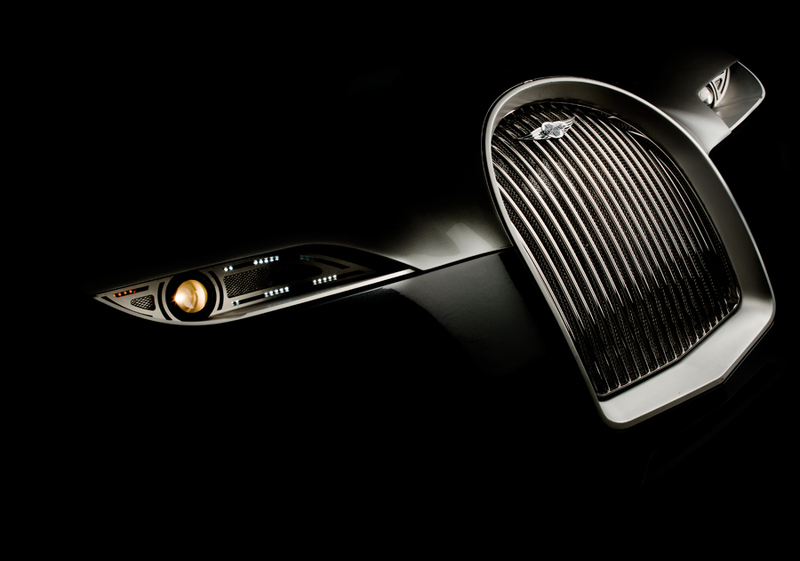 Those attending were able able to take part in one of Tim’s famous ‘live shoots’ as he demonstrated equipment and lighting techniques as well as talking through some of his commercial work for Morgan. 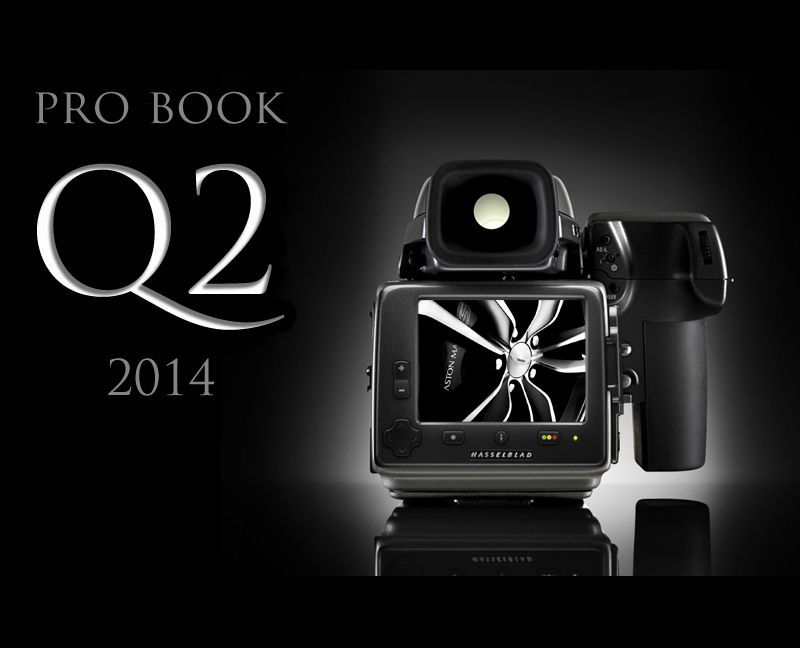 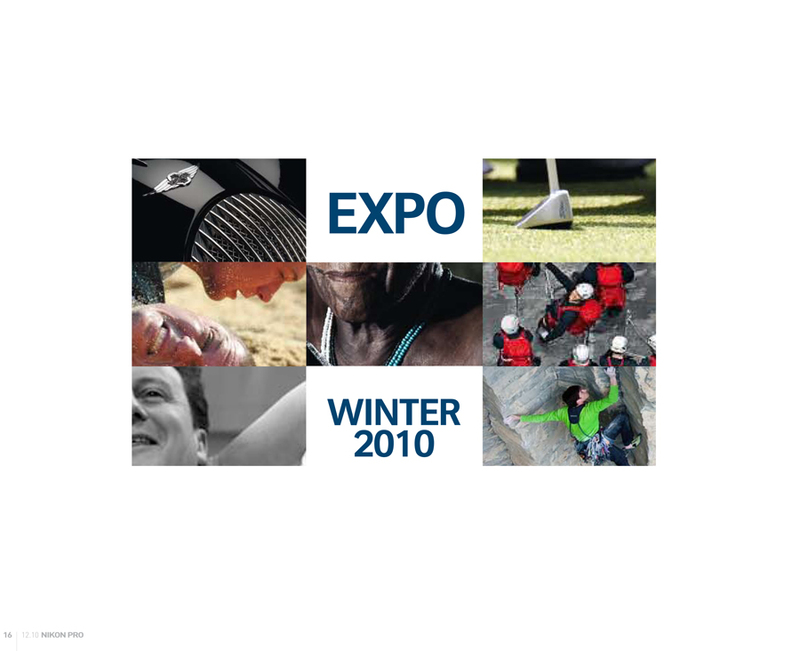 The event was also fully supported by Hasselblad who made available their flagship new high end H4 digital medium format system for guests to try out as well as professional lighting support from ProFoto and printing support from Epson on site.